After the release of the debut album titled KONI KONI. 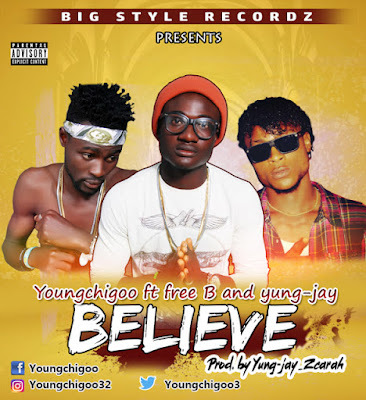 Youngchigoo the Nigerian talented singer just dropped a top trending song titled "Believe" . Featuring free B and yung~jay .